CarbonCast Surface Area 55,000 sq. ft. 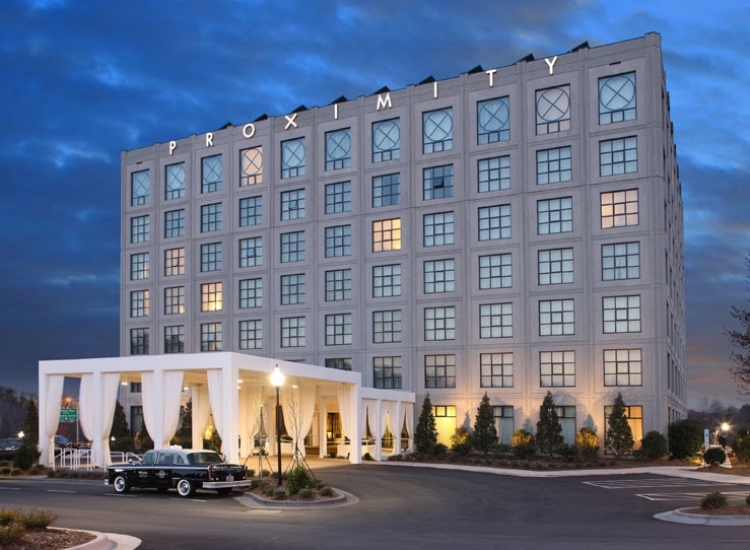 Developers of the high-end, 147-room Proximity Hotel in Greensboro, N.C. created one of the “greenest” hospitality buildings in the United States. 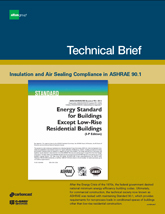 Use of innovative CarbonCast® High Performance Insulated Wall Panels from AltusGroup contributed significantly LEED® Platinum Certification. The insulated wall panels offer several green benefits inherent to precast, such as the use of recycled materials, minimal site disruption, shorter transportation to the construction site, and superior building envelope. CarbonCast achieves an outstanding R-14 attained by EPS insulation sandwiched between two concrete wythes all connected by carbon fiber trusses. C-GRID has a lower thermal conductivity than steel, which prevents hot or cold spots from forming. 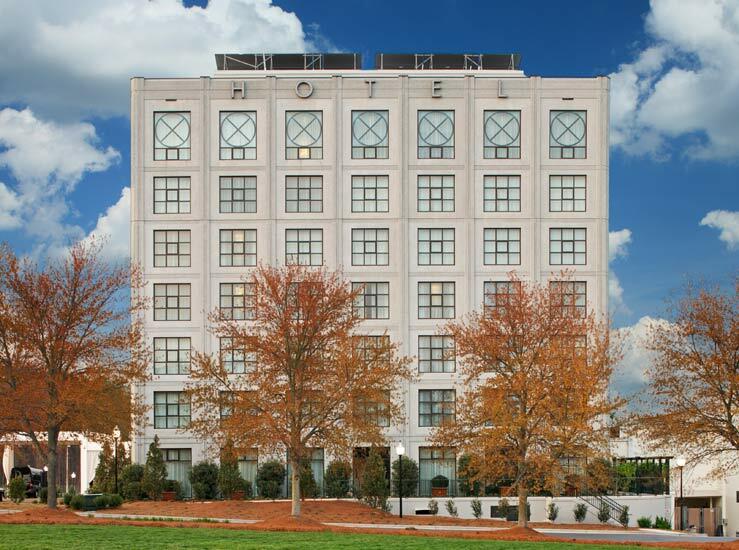 This combined with other smart planning helped save the building 36.5% in energy costs compared to a conventional hotel. 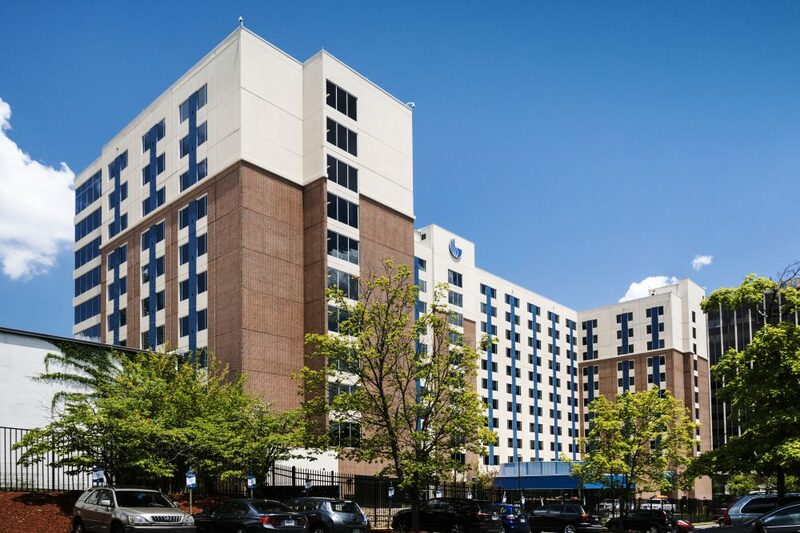 The hotel’s precast insulated panels were formed from recycled materials located 90 miles from the construction site – well within the 500-mile requirement for LEED points. In addition, the precast elements were fabricated off-site and delivered for immediate erection, reducing material and equipment storage as well as decreasing the impact to the natural area surrounding the hotel. The forms that created the panels were also reused, keeping less material out of landfills. When the precast arrived at the site, it had a finished exterior and ready-to-paint interior. This avoided the need for sealing, which can emit volatile organic compounds. 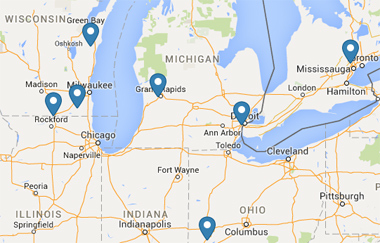 Additionally, the finished precast curbed the cost and unpredictability of local field labor and finishing materials. 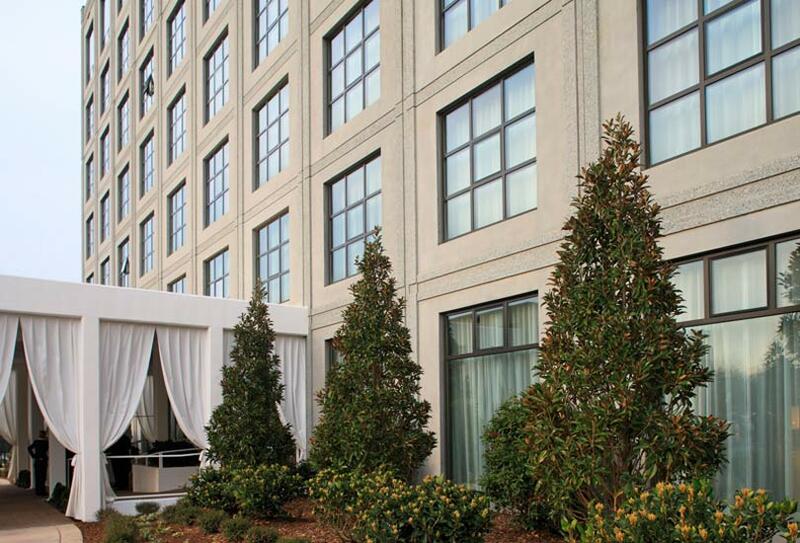 Not only were the panels an outstanding green alternative, they also serve as an attractive choice for this upscale hotel. The polished, industrial look of the concrete adds to the modern hotel’s architecture. 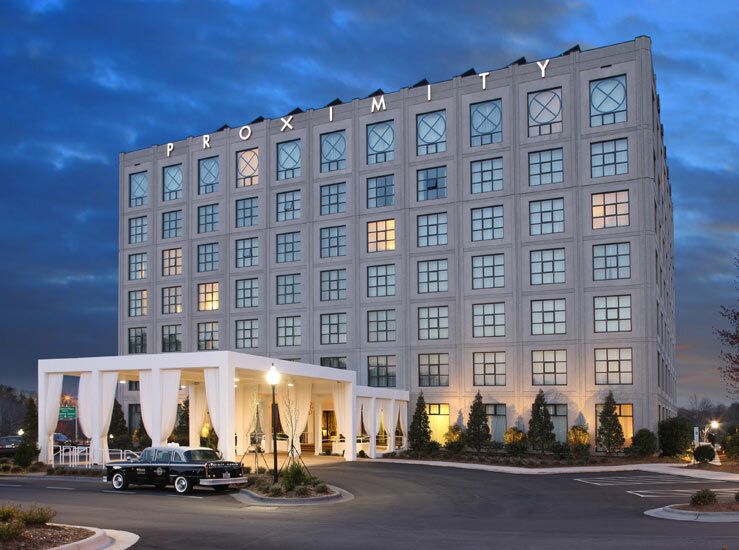 Overall, the Proximity Hotel pushes the boundaries to become one of the most environmentally progressive hotels in the U.S.